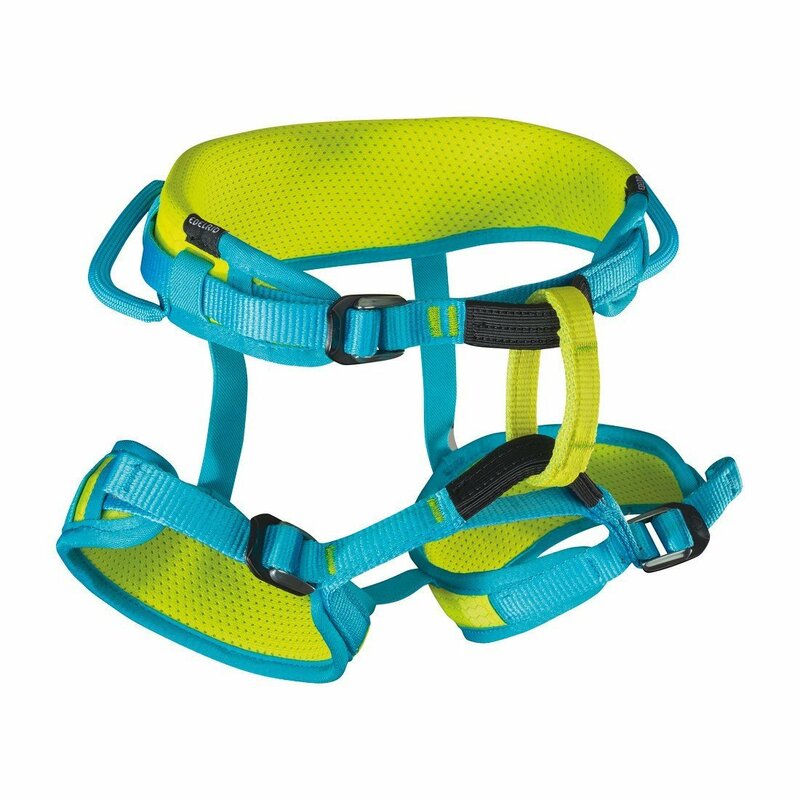 The wide waistbelt and leg loops of the Petzl CALIDRIS provide all the comfort, support and ventilation needed for long aid routes and other activities requiring extended periods of hanging (cleaning and equipping routes…). 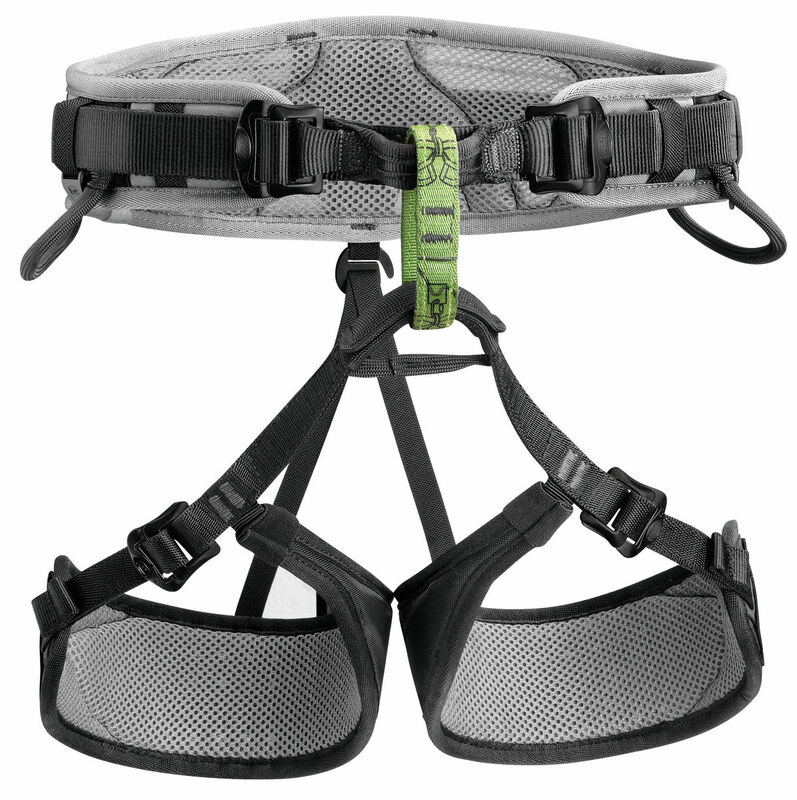 Lightweight and comfortable, with large gear-carrying capacity, it is perfect for big wall climbing. The CALIDRIS is sized to fit larger users for all types of climbing.